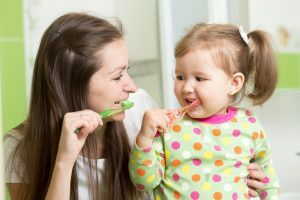 Harbor Point Dental Group: Should I Let my Children Eat Candy? Candy, we all like it from time-to-time and we all know that children love candy. What impact does it have on their oral health? Parents, we know you have enough worries and responsibilities. 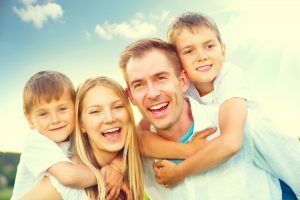 That’s why we provide these important facts and ideas on how to allow your kids to indulge while still maintaining a happy and healthy smile! Incorporated with the below are also some tips to ensure that your kids stay hydrated in the hot summer sun. If you kids need to have that candy, be sure that they eat it with meals. Dentists recommend this because saliva production increases during meals and helps cancel out acids bacteria creates in your mouth. Need more tips or have questions? Contact your Harbor Point Dental Group office. Does Your Child Consume Too Much Sugar? Three signs that your child may consume too much sugar include: Cavities, consistent sugary drink consumption like soda and fruit juice instead of water, and a lack of behavior change after a consuming food or drink with a large amount of sugar. 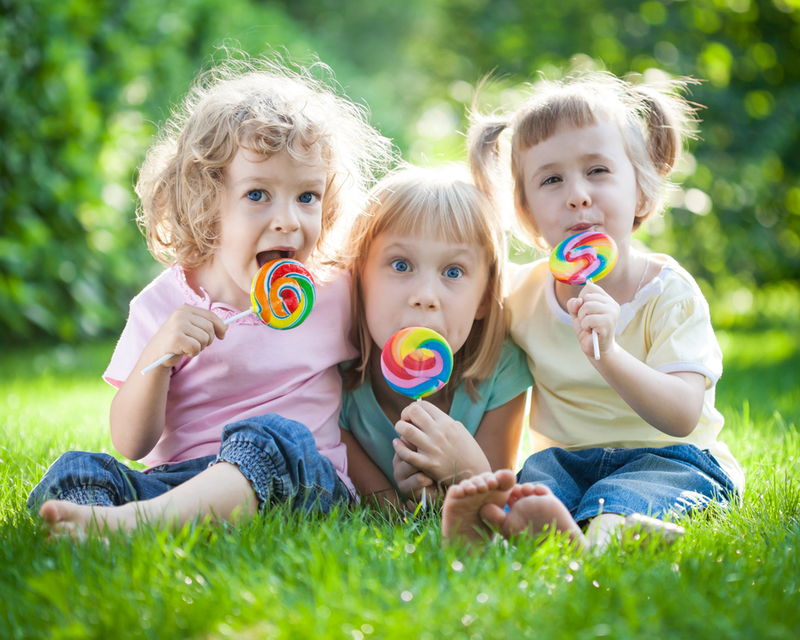 How Do I Help My Kids Stay Away from Sugary Drinks, Candy and Foods? We know you are not going to always be able to watch your child when they are out playing or visiting a friend’s house where the may be offered something to eat and drink you would not prefer. 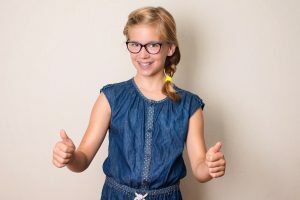 Here are some recommended tips to consider and discuss with your children and the parents of their friends. Remember to always share any allergies with the parents of your child’s friends. Make sure your child is comfortable to inform others of his or her allergies. Create a routine with your child so he or she is aware of what is recommended to eat and not to eat.